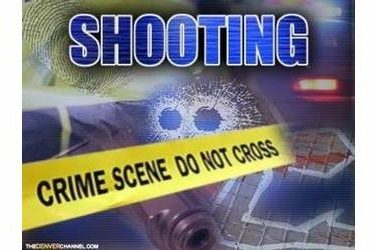 About 9:42 p.m. Saturday, the Ponca City Communications Center received a 911 call reporting a shooting in the area of 13th Street and Scott Avenue. Police and EMS responded to the scene. The victim, an adult male, was transported by ambulance to Alliance Ponca City and then flown to OU Medical Center, where he remains in critical condition. Police Officers are still on scene as the investigation continues. No other details are available at this time.